Apple debuted its Screen Time feature last year. Cybersecurity firm Kaspersky Lab has filed a complaint against Apple, alleging monopolistic behavior in the way it runs the App Store. “Despite a long history of working successfully with Apple, we believe that this is a necessary step,” the company claims. The complaint comes shortly after Spotify also alleged that Apple was abusing its position. Most phone users have no problems how much they’re on it. Only a small percentage of phone users expressed real concerns in a recent survey about how much time they spend on their device. And a large number of respondents were fine with it. Still, a significant percentage of people use the tools offered by Apple and others to track their screen time. 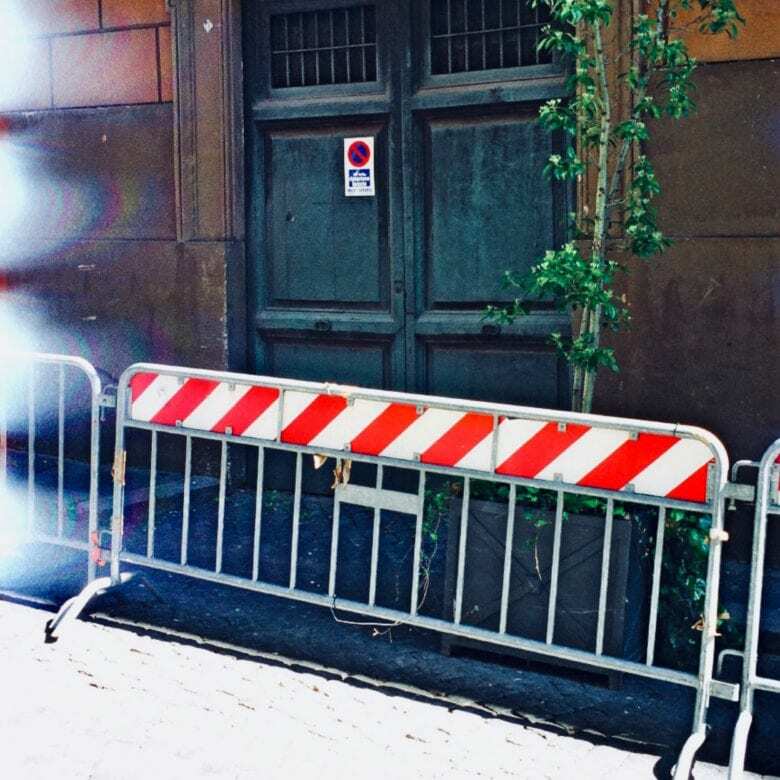 A barrier, blocking things. That’s a genuine light-leak FYI. You know how iOS’ accessibility features often prove handy for all users? Like Live Listen, which lets you turn your AirPods into remote listening devices? Or a combo of settings that resurrects an iPhone with a broken screen? The same is true for Screen Time. This feature tracks how long you spend using apps every day, and can help you limit that time. But you can also use Screen Time to password-protect any app on your iPhone or iPad. Apple’s CEO pays attention to what people outside the company are saying about its products. If you’ve ever wondered if anyone at Apple ever sees the online comments people post about iPhone, Mac, etc., you can rest easy: No less a person than CEO Tim Cook reads them every day. And you might be surprised at how much time he spends doing so. Tim Cook gave an in-depth interview to HBO. Tim Cook thinks the tech industry has “missed” doing enough to push gender diversity to break up the male dominated culture in Silicon Valley. Cook answered the question as part of an Axios interview on HBO, which aired on Sunday. 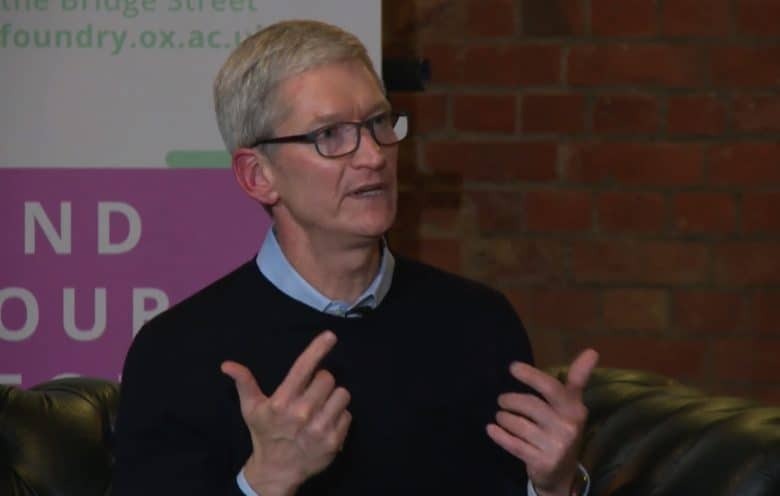 In addition to talking gender diversity, Cook also discussed his daily routine, concerns about the mental impact of Apple devices on users, and privacy regulation. Could you just put the phone down for a while? There’s a good chance you’re looking at your iPhone more than ever before. A new study shows that it’s dozens of times every day. Which really isn’t a good thing. Especially as another study has found that iPhone usage can ruin your vacation. Screen Time is a great concept. But it's got its weaknesses. 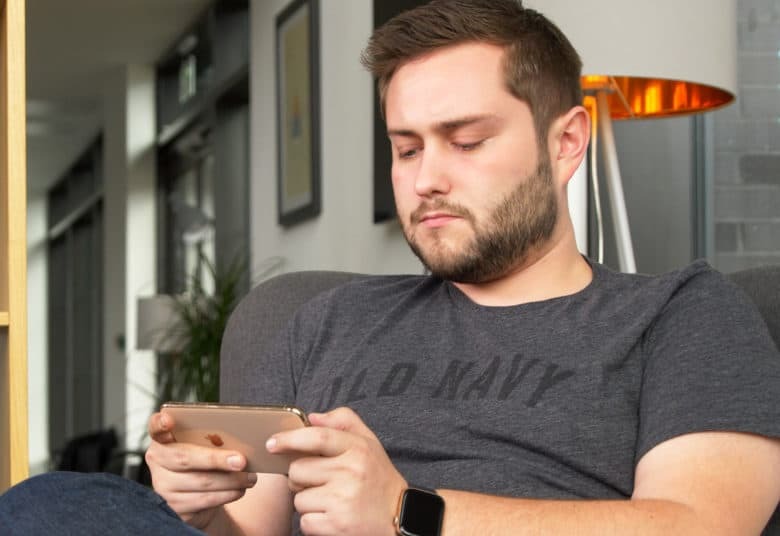 iOS 12’s Screen Time feature is a great way of making sure that people, particularly children, don’t spend too long using their iOS devices. That’s an important goal, whether you’re worried about the potential mental health impact of overusing technology or just want to stop your kids wasting their time on social media. It turns out that there’s a workaround on Safari, however — as discovered by the eldest son of computer security expert and iOS hacker David Schuetz. 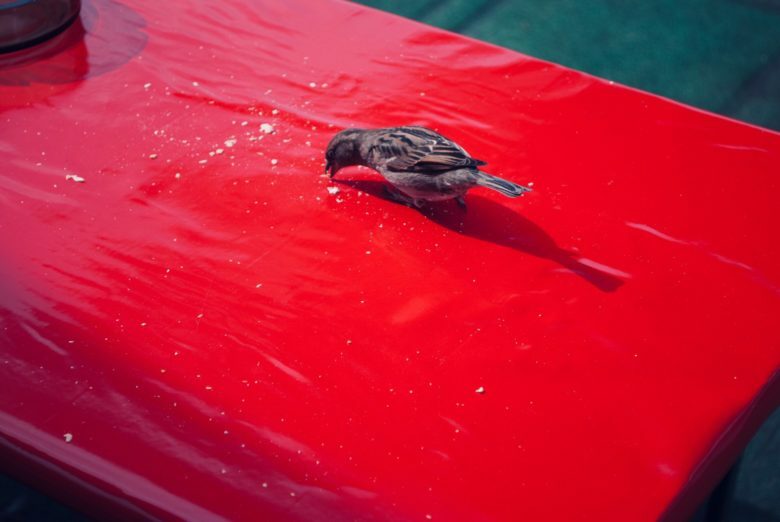 This little birds is an easy metaphor for wasting time on Twitter. Today’s tip uses iOS 12’s Screen Time feature to stop yourself from wasting your life on Twitter and/or Facebook (or any other app or website). Maybe you obsess over a golfing forum, or you have a Fortnite habit you just can’t shake. If so, Screen Time can protect you from yourself. Let’s see how. iOS 12's new Screen Time feature isn't a panacea for good parenting. Even small children can find workarounds. 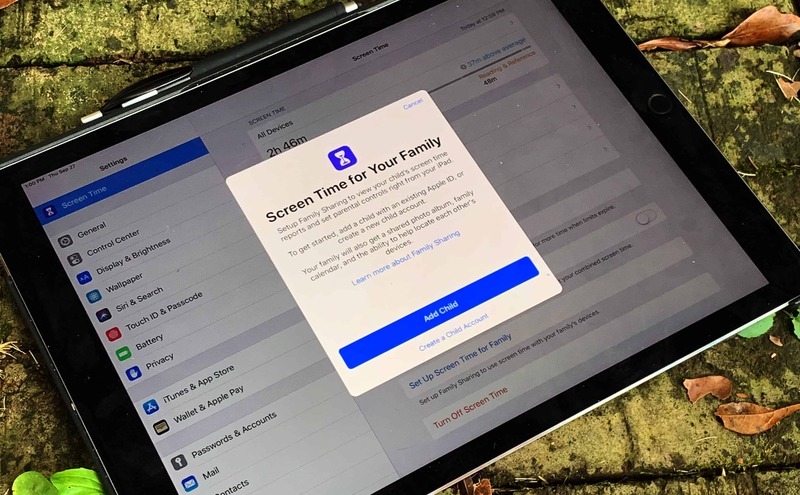 iOS 12’s Screen Time feature lets parents monitor and limit how much time their children spend on their iPhone and iPad. It should surprise no one that smart kids with lots of free time have found ways to circumvent the limits. This is only the first version of Screen Time, and Apple will likely close these loopholes in future updates. iOS 12 is packed full of speed improvements and new features, see them all in action! 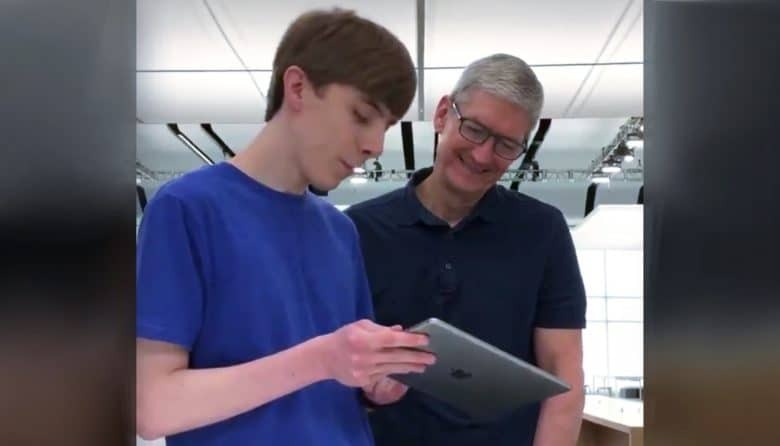 After months of testing, Apple finally release iOS 12 to the public this morning. 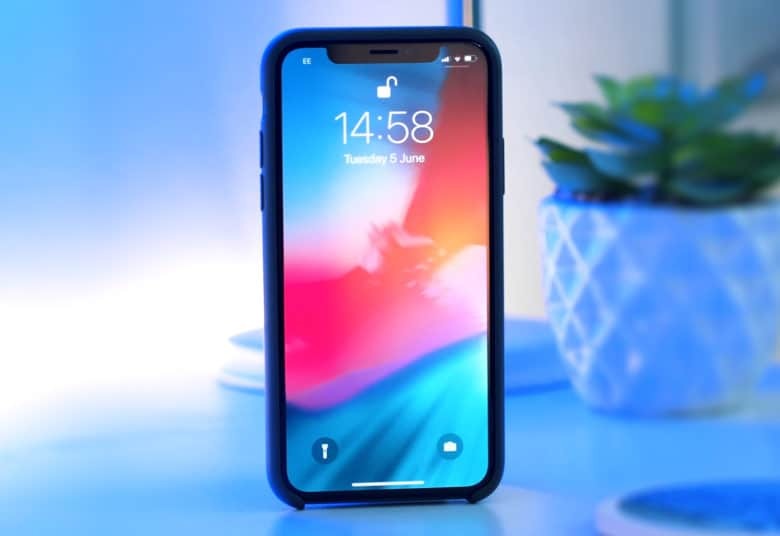 See all the cool new iOS 12 features in the video below.